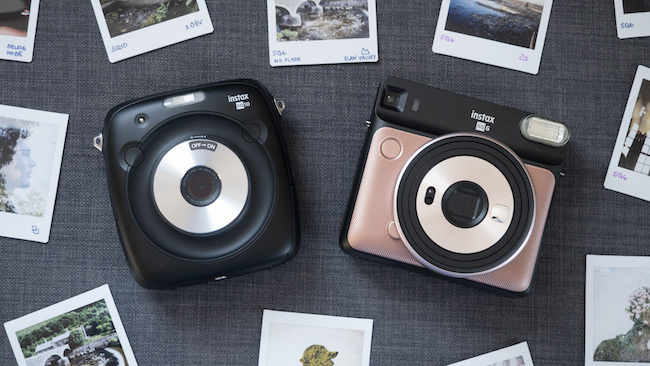 Instax Mini is the most common format and is used by the vast majority of Fujifilm’s instant products including the Mini 7s, Mini 8, Mini 9, Mini 70 and Mini 90 Neo Classic cameras, and the SHARE SP-2 printer. As the name suggests, it is also the smallest of the formats with dimensions of 46mm × 62mm (1.8 × 2.4 inches) for the image area or 54mm × 86mm (2.1 in × 3.4 inches) if you include the white border. 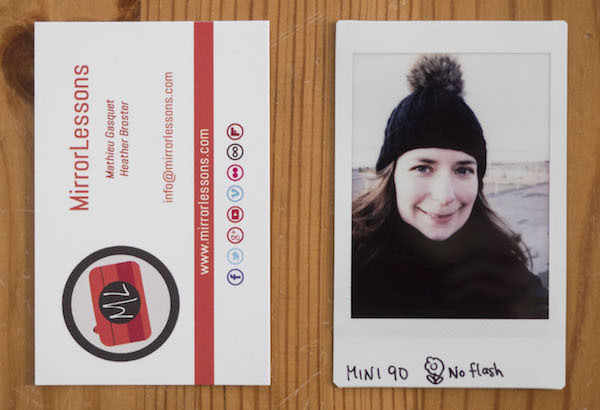 Prints are about the same size as a business card, making them easy to store in your wallet or business card holder. 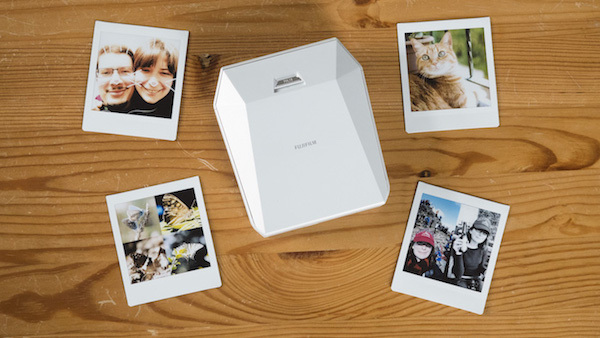 Square is a much more recent format and is used by fewer models which at this point in time include the SQ10 and SQ6 instant cameras, as well as the SHARE SP-3 printer. 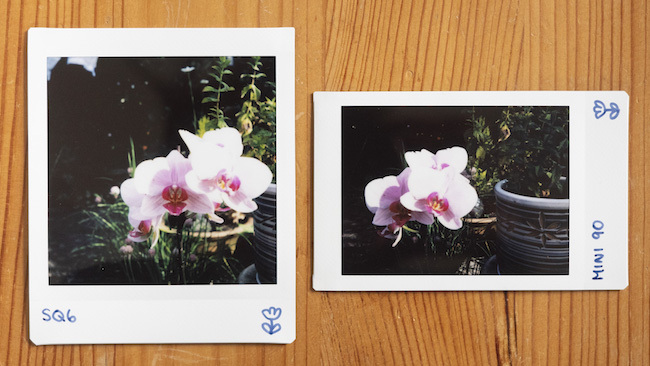 The image area is 62mm x 62mm (2.4 × 2.4 inches), making it the same height as the Mini film but significantly wider. The film size including the border is 86mm x 72mm. 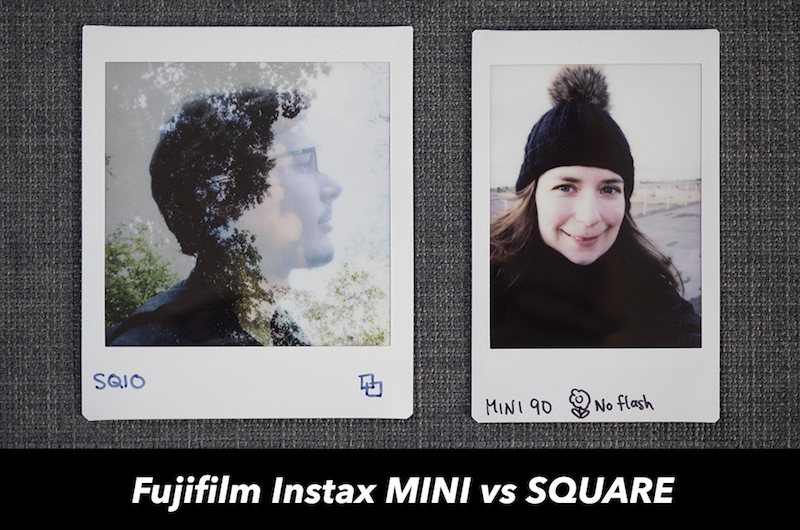 Both Mini and Square formats come in packs of ten and cost a similar amount of money. The image quality is more or less identical in terms of detail reproduction and colour as you can see from the example below. However you can usually achieve more shallow depth of field (a blurrier background) with the larger Square format. 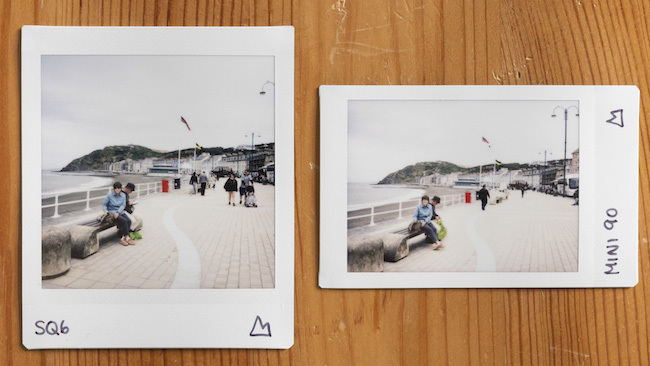 Having used both formats for quite some time now, I’ve grown to prefer the size of the Square format as it reminds me of the old Polaroids I used to take as a teenager.